New York City in Black & White | A Continuous Lean. 34th Street. 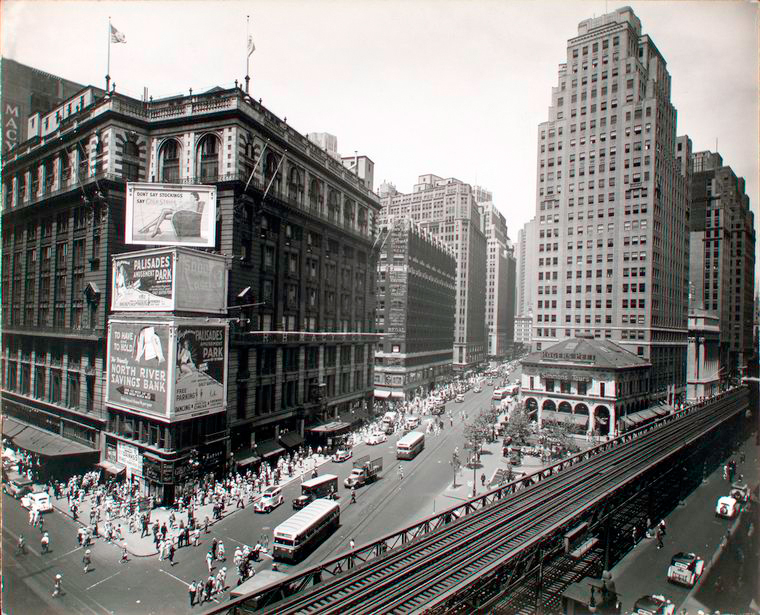 Note the building with the billboards who wouldn't sell to Macy's so they built around it. 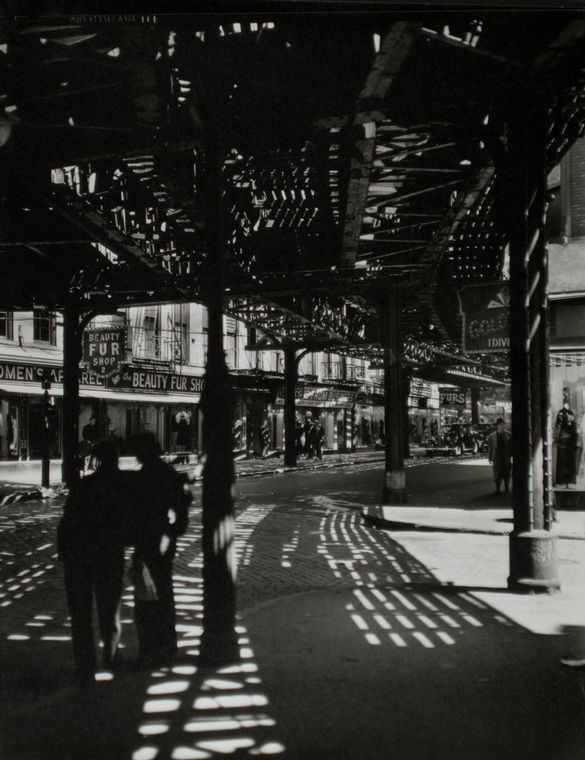 There’s something about these old photos of New York that continually draws me back. 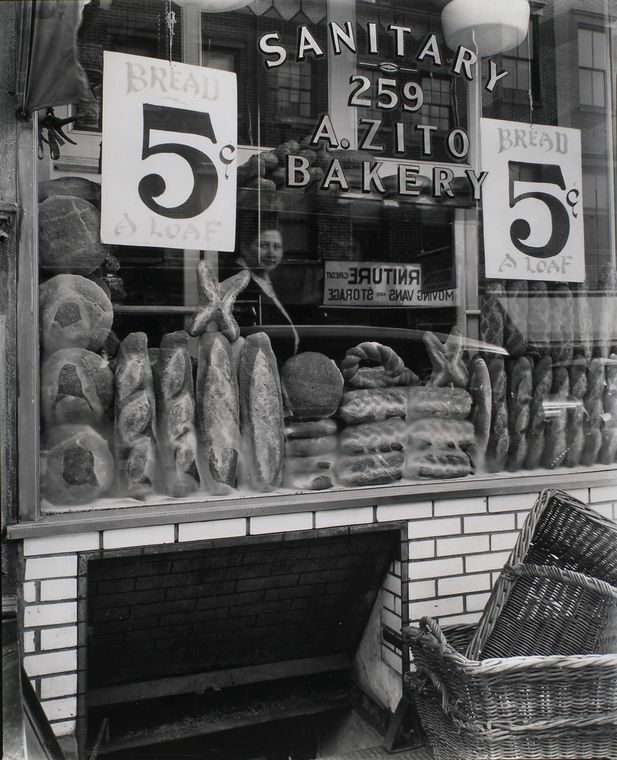 I actually posted some other images from this collection by Berenice Abbott back in 2009 during the thick of the economic meltdown, which sadly many people are still dealing with. 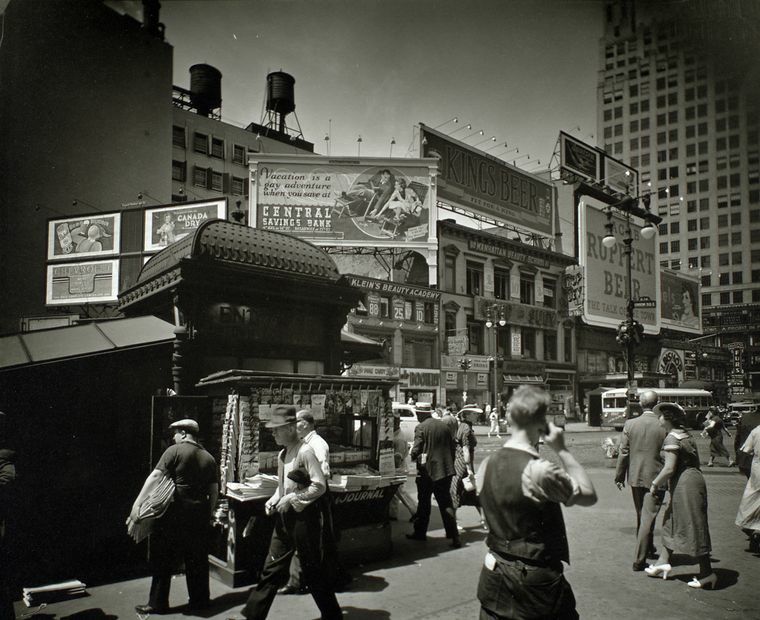 Abbott’s photos – which were commissioned by the WPA and are part of the New York Public Library’s collection – cover a large swath of New York life during the mid-1930s, another very difficult period in our country’s history. Even though you may have seen these before, these photos are never a let down. 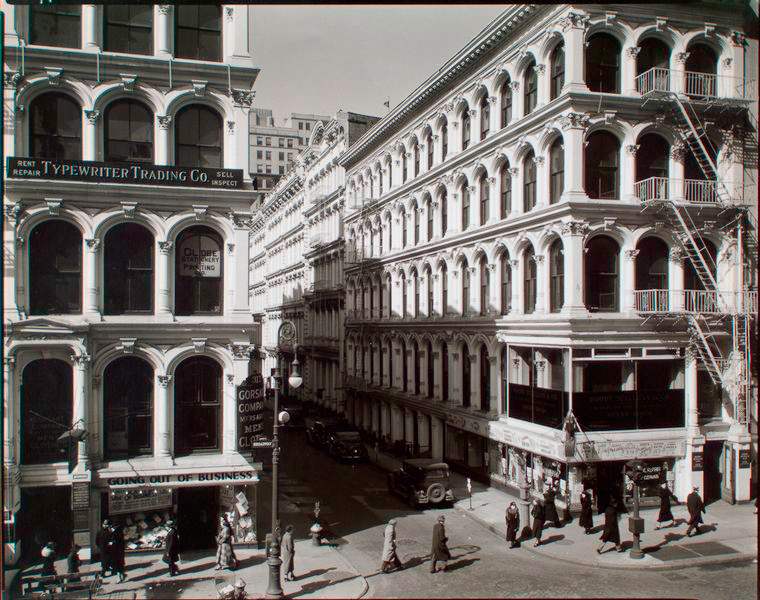 To me it is interesting to see how much the city has changed and of course, how it hasn’t. You can see the complete set here and can own the book too, should you desire. Under the elevated train. Beautiful. The bread was warm. Note the fog on the glass. 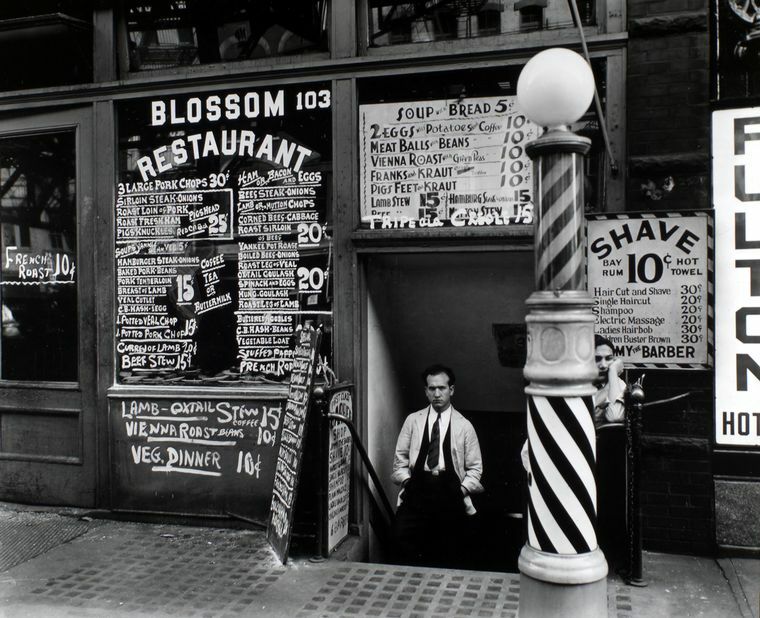 Blossom Restaurant, 103 Bowery, Manhattan. 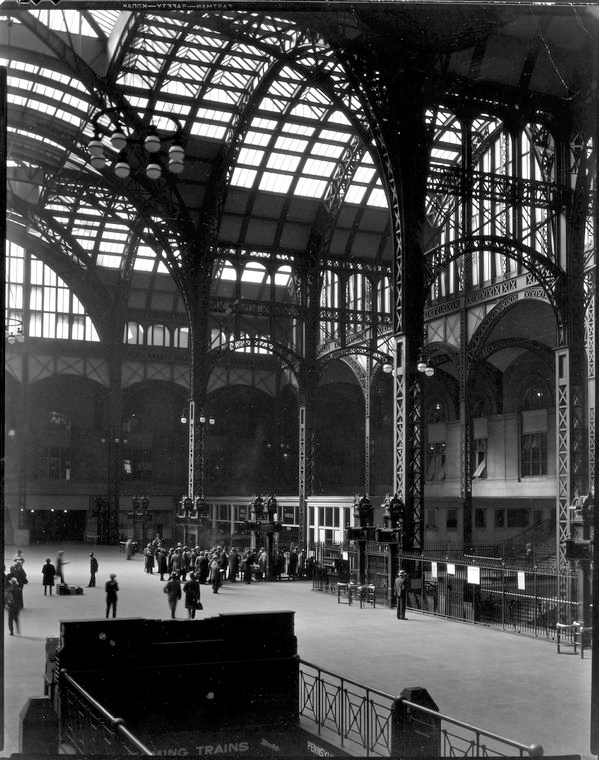 What a damn shame they destroyed the old Penn Station. Likely not easy to get to then either. This could be my favorite image from the lot. 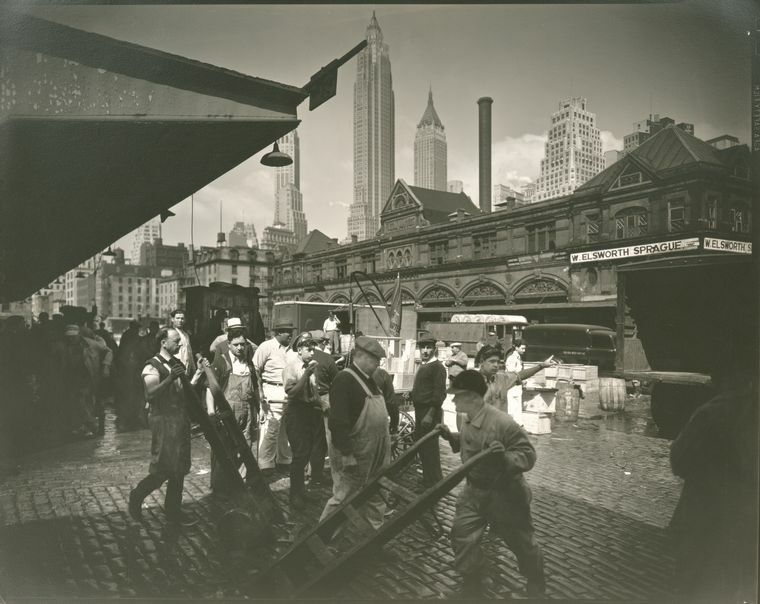 Fulton Fish Market. Downtown Skyport. 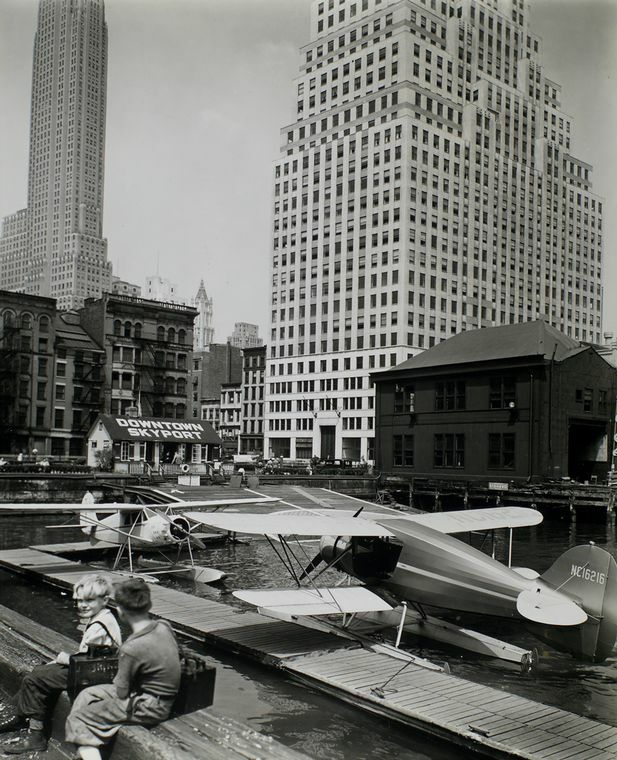 That's the Woolworth Tower in the background. i just finished to read Joseph Mitchell’s “Old Mr. Flood”. Thanks! These are just AMAZING!!! i always enjoy looking at your blog because your posts never fail to appeal to my interests. thanks for what you do! these pictures are great! 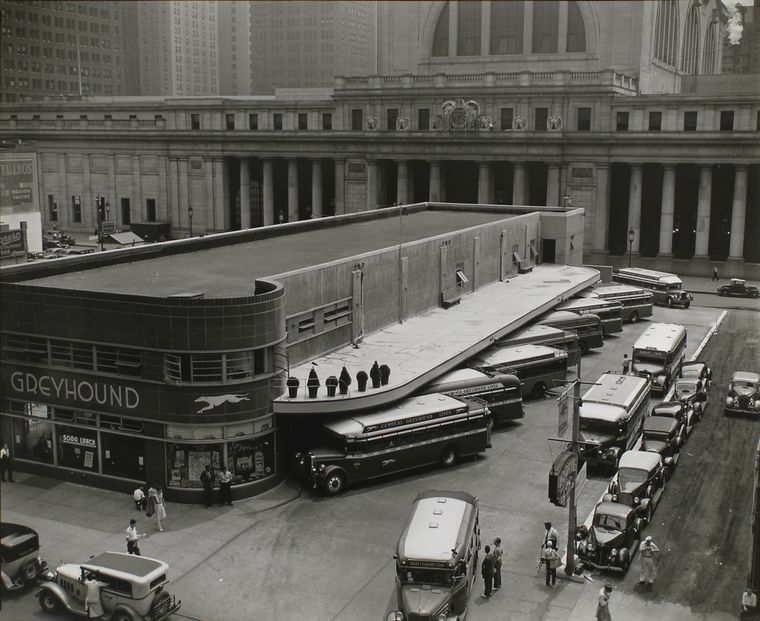 i commute in and out of Penn Station every day and every day I ask myself the same question: why the hell would they have destroyed the old station to make that ugly cave??? Great post. 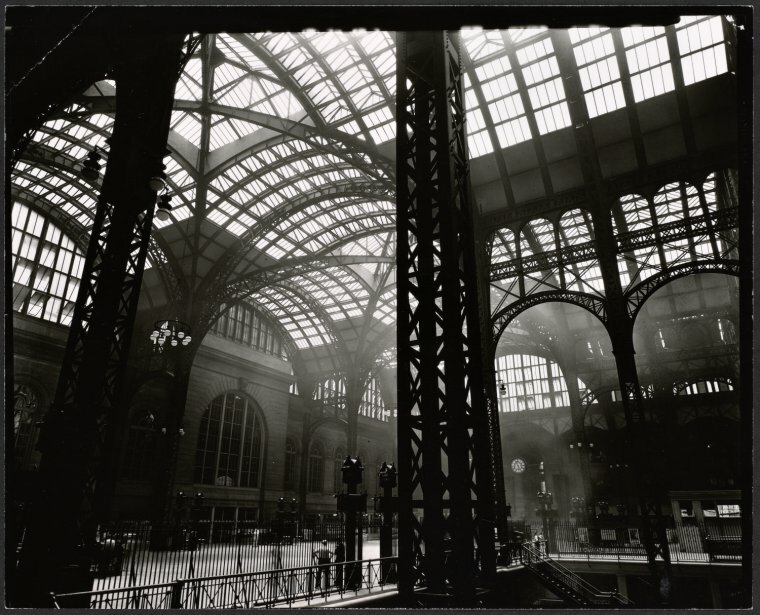 Have you seen the work of Vivian Maier? Some of the best street photography I have ever seen. All her work was discovered posthumously. Beautiful work. No matter where I travel NY is always my favorite place to be, and to photograph. Your pictures are getting the wheels spinning of when I can take my next photographic journey. 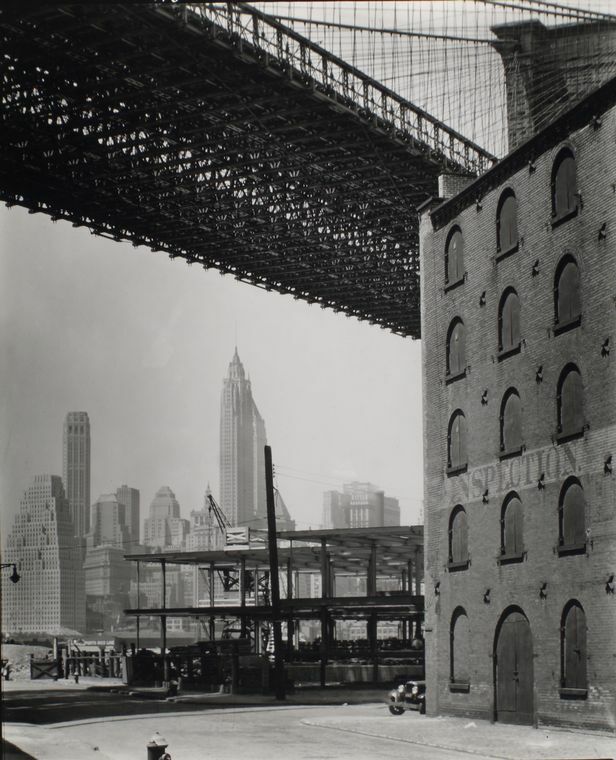 great pictures,thanks.Also reminiscent of Danny Lyons’ ‘The Destruction of Lower Manhattan’. over that New York than to look at the City today. the Financial district. Thanks MW. 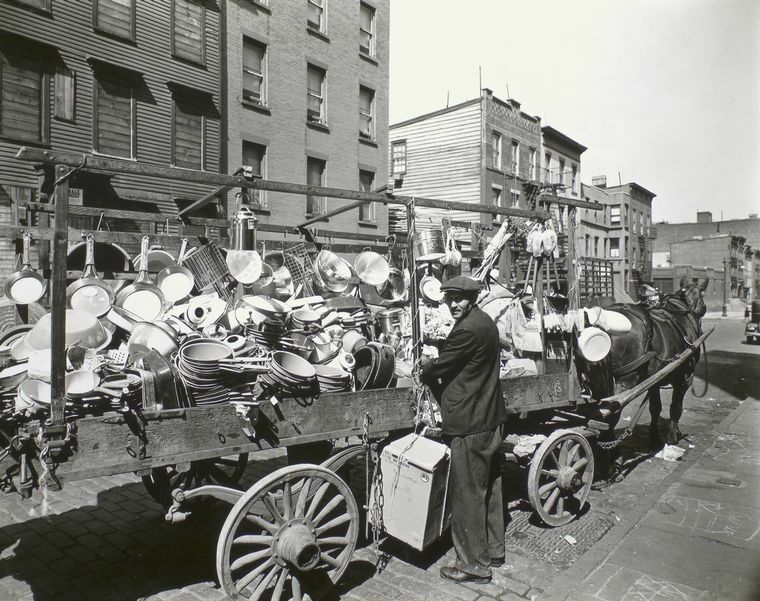 I’ve had Bernice Abbott’s books on NYC in the 1930s and 40s for 20 years. They are a beautiful and elegiac reminder of what we have lost. Lost New York, New York 1930, WPA Guide to NY, and a 1955 book called “Empire City” have formed the backbone of my education about the best city in the world. The great news about Manhattan is that it is safer, cleaner and nicer than it was in 1990 or 1980. 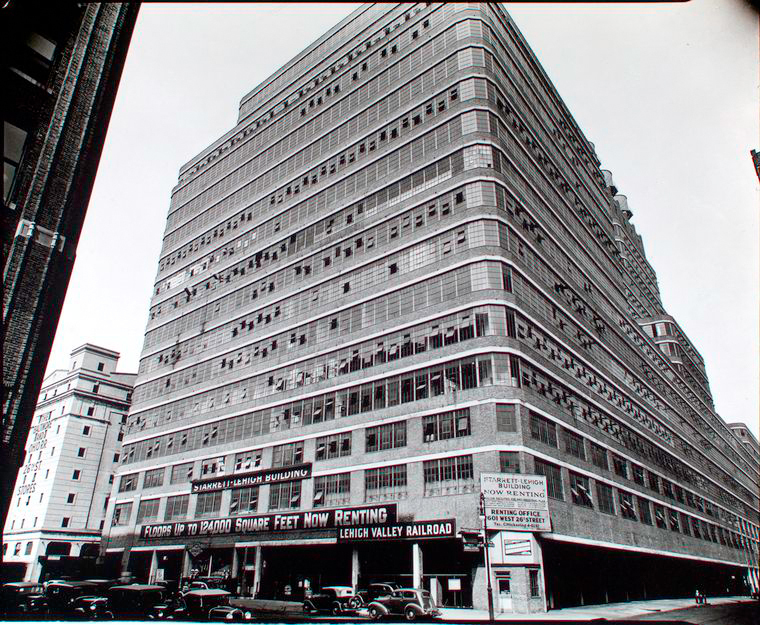 But nothing can bring back such architectural greats as Grand Central Station or the old Savoy-Plaza, which stood where the General Motors Building is at 59th and 5th. And if men and women started dressing properly as well… that is a whole other story. Second your sentiments on Penn Station…travesty. Great photos, Michael. Thanks for posting! Oh man the “5th Ave El” in that first one…what a shame that now the fare is rising and service only gets worse. You can never go wrong with these. Now we can`t smoke in the park. I`m thinking of starting a pro open can petition…whose with me? Such atmosphere! 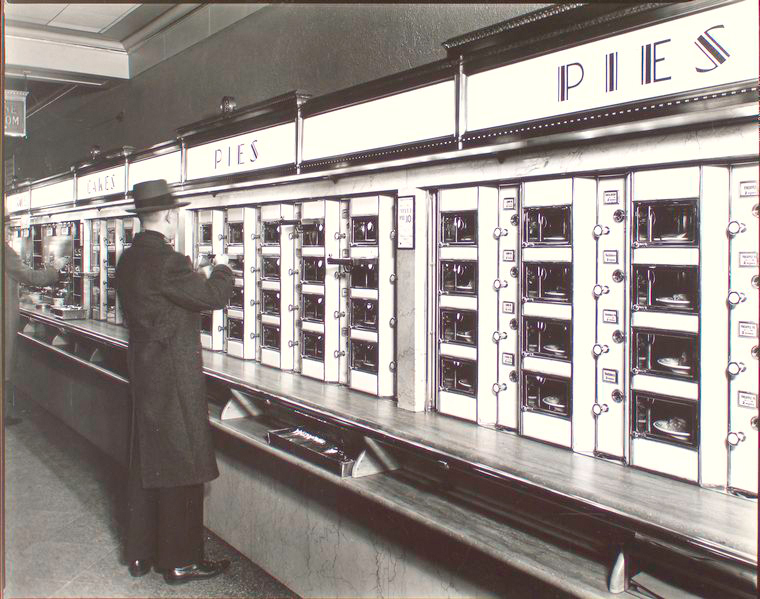 I love old images of New York. 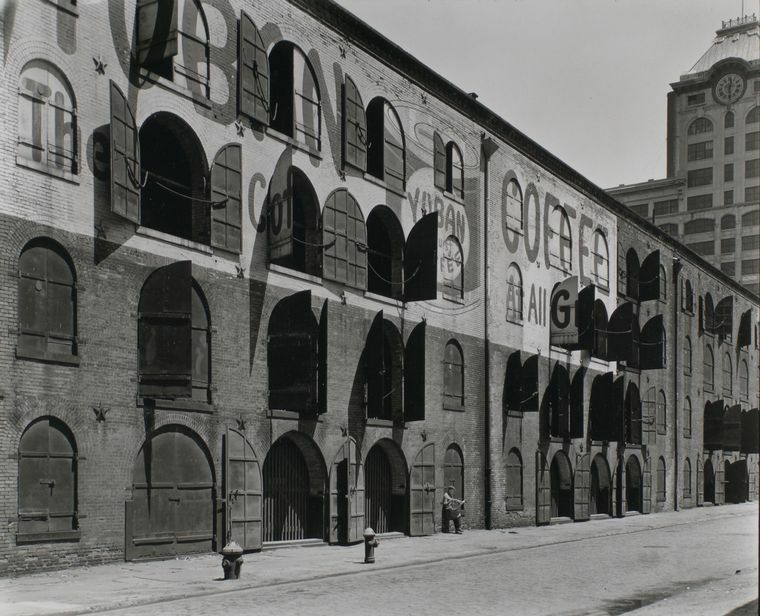 The shot ‘Brooklyn to Manhattan’ – is that shot from near Water Street? I love this! I have framed pictures like this in my house. It reminds me of the movie An Affair to Remember.